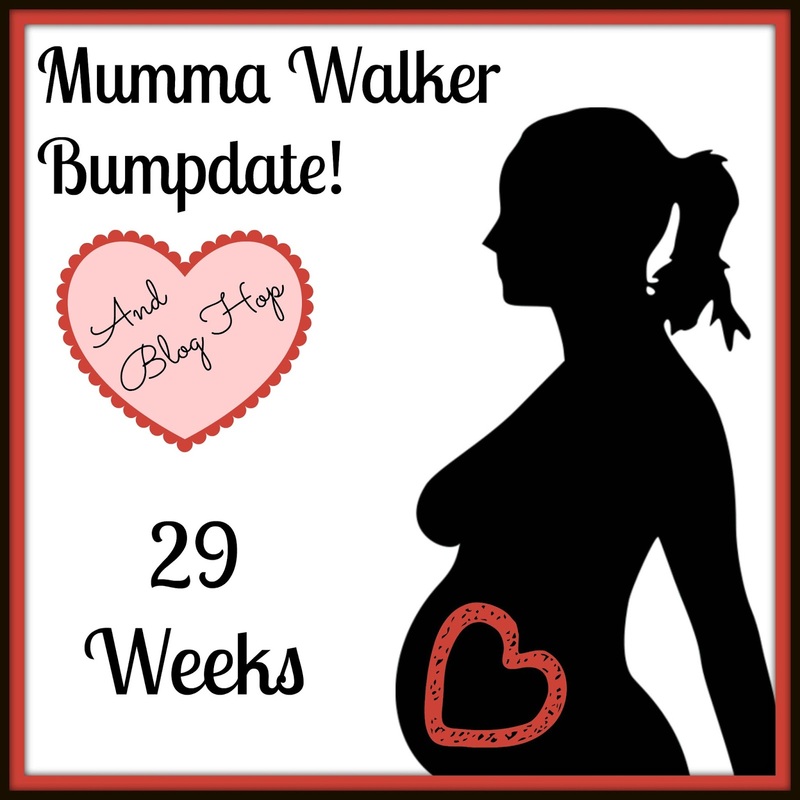 Welcome to the first of 11 Bumpdate & Bloghop Link Parties! Baby seems to be doing great! I am getting LOADS of movement through out the the day and night. I'm tired out and struggling to keep up with the kids and the housework, but luckily I have The Hubby who is helping out. He might not be able to to stuff to my standard (or pace) but I'm not going to complain! Without his help NOTHING would be getting done now!